FREE delivery to United Kingdom in 7 weeks. 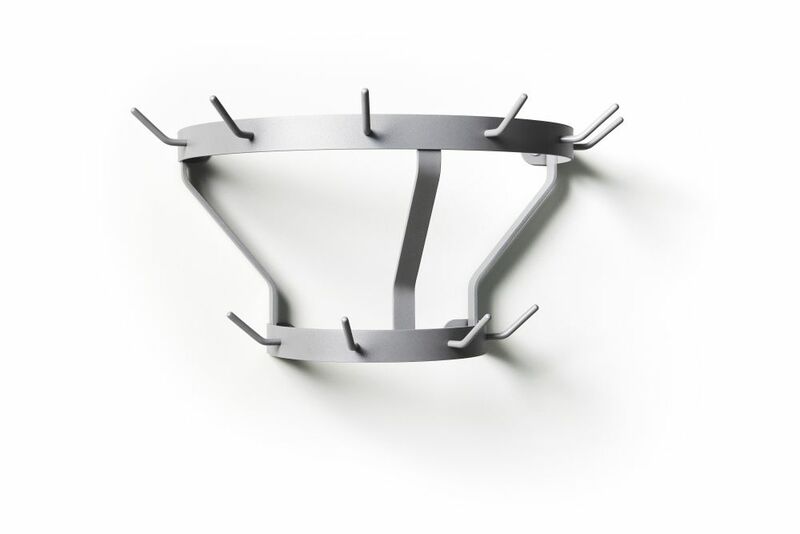 Marcel is an adaptation of Duchamp’s ready made bottle rack sculpture into a practical and arresting coat stand. This appealing combination of metal work and stone takes care of most sartorial needs.